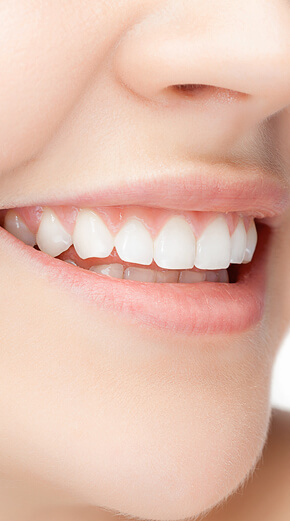 At Southern Cross Smiles we always strive to provide you with superior dental care and ensure that you are provided with the best dental treatment. 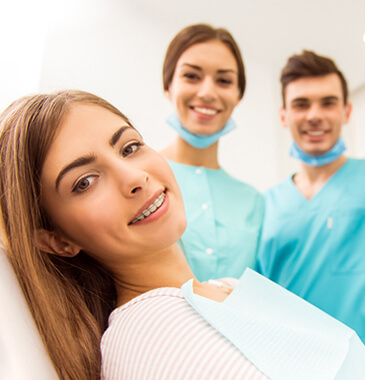 The team at Southern Cross Smiles always works in cohesion and in tandem to provide you with affordable, reliable, ethical and stress free dental care. 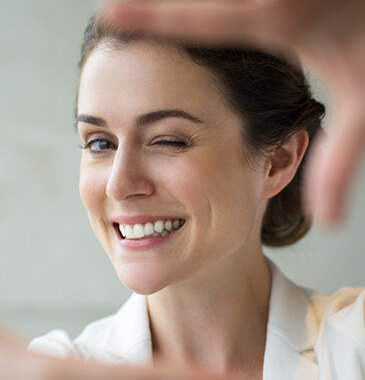 At Southern Cross Smiles, you will find our staff to be caring, dedicated and committed to making your dental consultation and treatment a satisfying experience. Patients will always receive respect and proper attention from each of our motivated team members. We strongly believe in providing the best dental healthcare services to our patients in an ethical manner and with integrity. We employ the latest technologies in our high standard, comfortable & family friendly dental clinic. Southern Cross Smiles is optioned with intra-oral camera’s, OPG, Radiograph machines (X-Rays), high-end dental chairs, top of the range sterilisation equipment (autoclave) amongst other state of the art dental equipment to provide our patients with superior, safe and technologically up to date dental treatment. 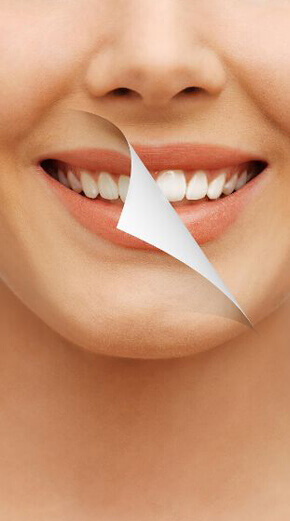 At Southern Cross Smiles, we believe in instilling patient confidence (patient education) so that the patient can make an informed decision by providing complete & comprehensive treatment plan to patients prior to treatment by adopting latest technologies like intra oral camera’s, dietary advice and the use of practice management software. 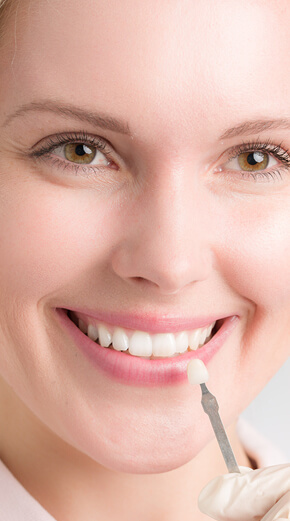 At Southern Cross Smiles, we have systems in place to make your dental visit as seamless and easy as possible. From making a booking over the phone or online, to the in chair visit and providing with you flexible and tailored payment options, we make it as convenient as possible. With some participating health funds in HICAPS, we can do a “quote” and let you know the accurate GAP payment even before starting the treatment!! 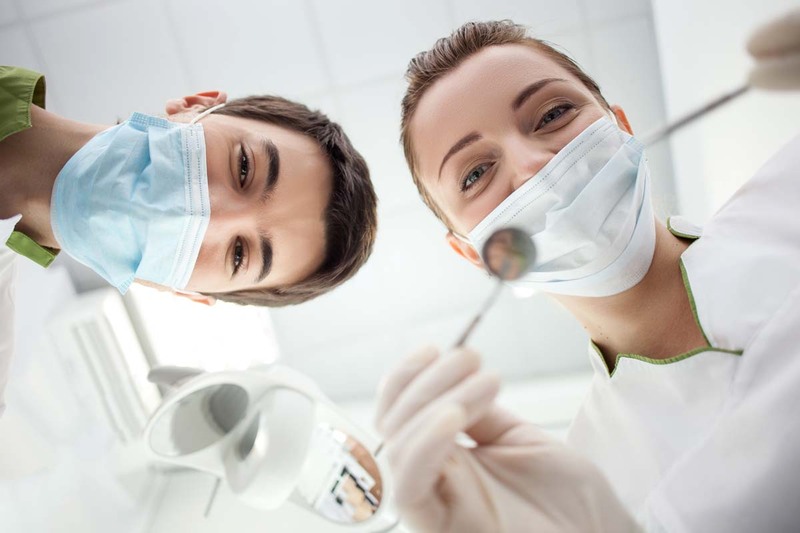 Your next dental visit at Southern Cross Smiles couldn’t be easier! !